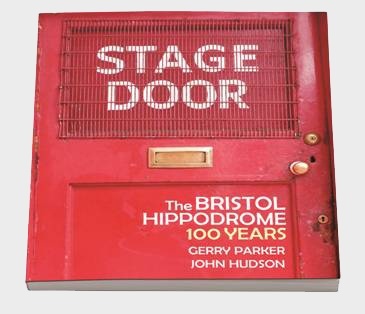 The Bristol Hippodrome is a much loved theatre and an iconic landmark in the city of Bristol. Over the years, audiences have come in their thousands to this historic venue to be entertained by all manner of theatrical performances from music hall and twice-nightly variety in the early years, to comedians, opera, ballet and musicals. Christiaan de Villiers, General Manager, The Bristol Hippodrome.